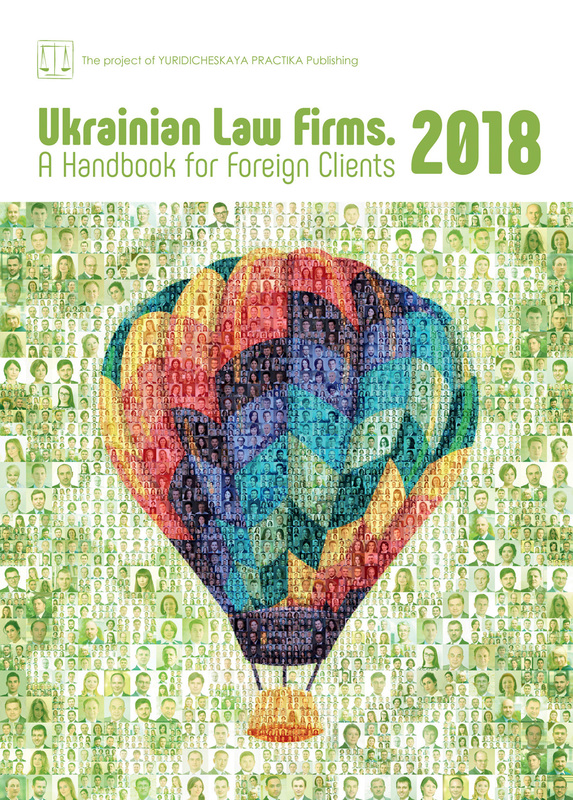 AVELLUM secured a favourable award for the client in the International Commercial Arbitration Court at the Ukrainian Chamber of Commerce and Industry (“ICAC”) for a total amount of almost USD 200,000. AVELLUM represented a major international inspection company in a dispute against a global oil trading company, which refused to pay for the Surveyor’s services. The claim concerned a debt collection for the provided services. In particular, the respondent raised arguments on improper sampling and the Surveyor’s liability for unsatisfactory cargo quality, claiming around USD200,000. Nevertheless, during the written submissions exchange stage and oral hearings the firm`s team proved that the Surveyor cannot be held liable for the inappropriate quality of the cargo delivered by the shipper, if the Surveyor’s obligations were duly performed. As a result, the tribunal dismissed the counterclaim and satisfied the client’s demands. The AVELLUM team was led by partner Iryna Moroz, with support from senior associate Iurii Gulevatyi.